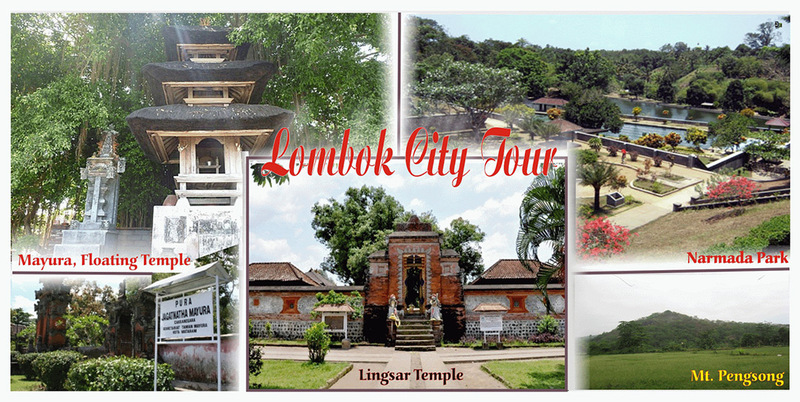 We can arrange all sorts of Lombok tours. These are usually day tours but can also be over night. 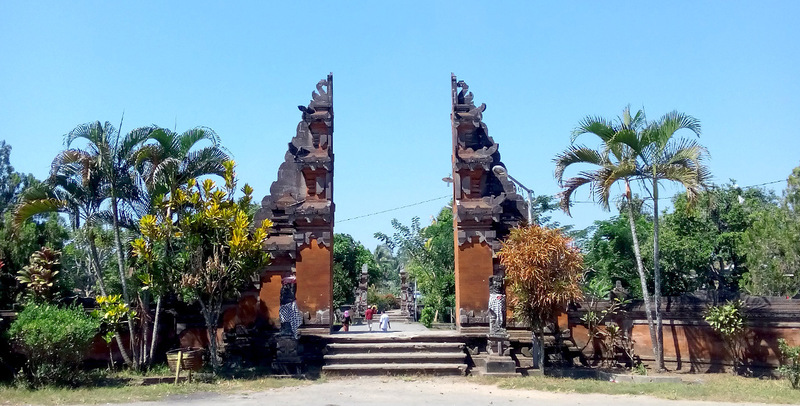 We can cover tours to waterfall, city, cultural villages and rice paddi field. We also arrange Rinjani trekking and surfing trips to south of Lombok. Let us know what you want to see and we will cover it.